Stockton is Newcastle’s First Settlement? 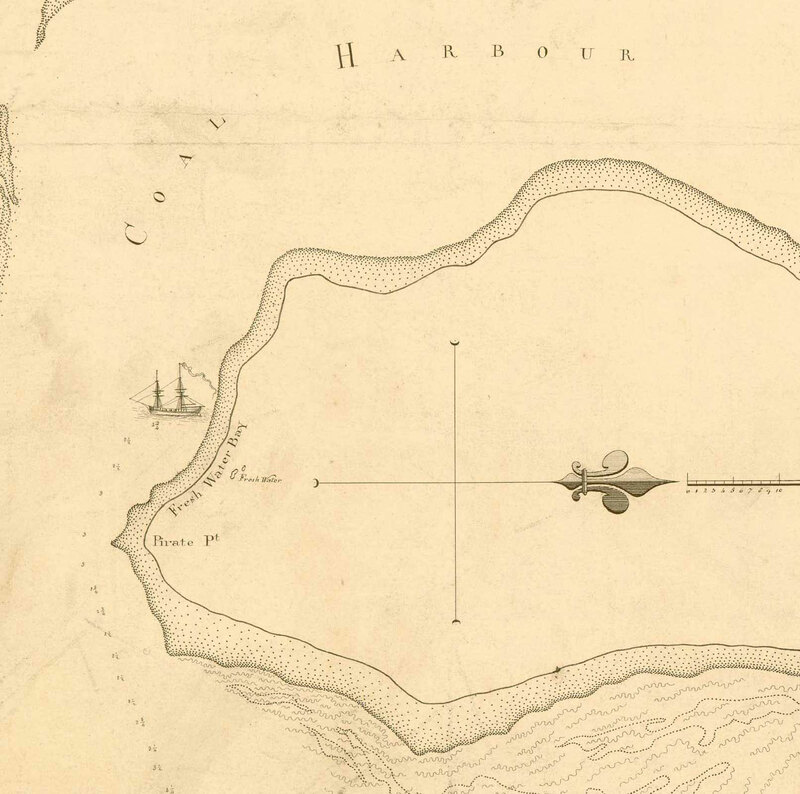 A brief attempt at settlement at Coal Harbour (now the port of Newcastle) was made by Hugh Meehan, of the Anna Josepha, on a voyage to procure coal and timber. 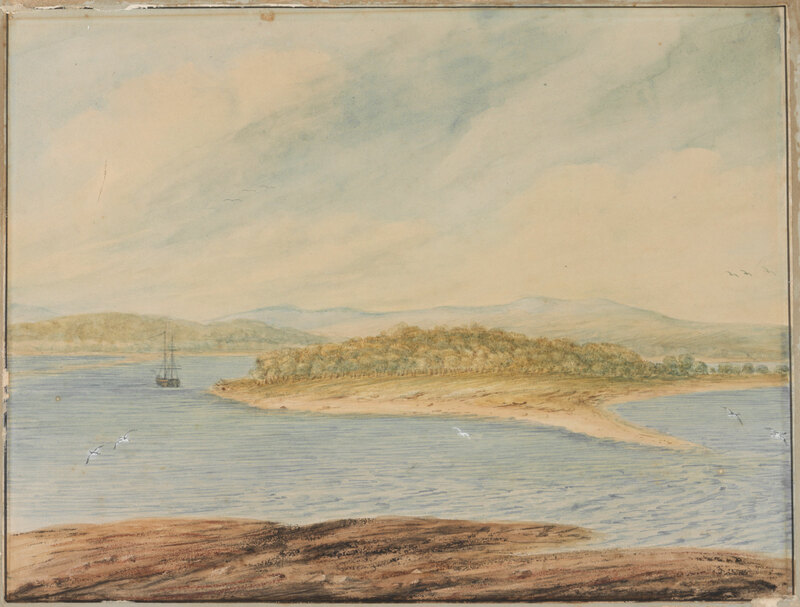 He constructed a saw-pit at Freshwater Bay, within the north head of the harbour, and after obtaining a cargo, he returned to Port Jackson on the 29th May 1801, after a stay of nearly a month. “Coal River, N.S. Wales 1807” by I.W. Lewin. Lewin had accompanied Barrallier and others on the June-July 1801 Survey Mission, so in all likelihood, it is a painting conceived on the spot. So, it appears that Newcastle may have had three settlements. Stockton being the home of the first European settlement founded sometime around late April 1801 to 29th May 1801.